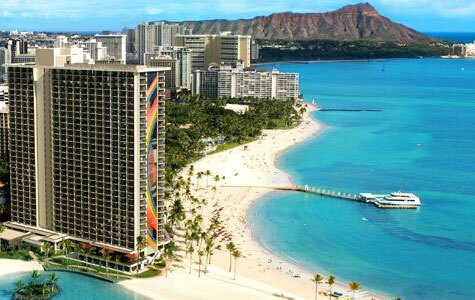 Located on Waikiki’s widest stretch of beach. If it weren’t for the lure of Honolulu close by, you might never want to leave its lush tropical gardens. 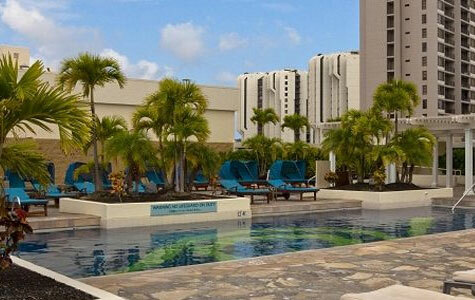 In downtown Waikiki, guests enjoy Hawaiian hospitality in a contemporary setting. Its prime location puts guests close to the shopper’s paradise of Ala Moana Center, as well as the entertainment, dining and beautiful beach of the Hilton Hawaiian Village. 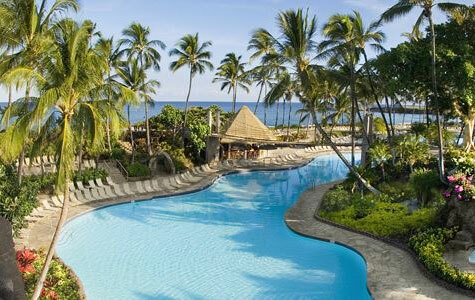 Or visit Hilton Waikoloa Village on the Big Island’s Kohala Coast. This 62-acre oceanfront features championship golf and an ocean-fed lagoon for relaxing on the beach. 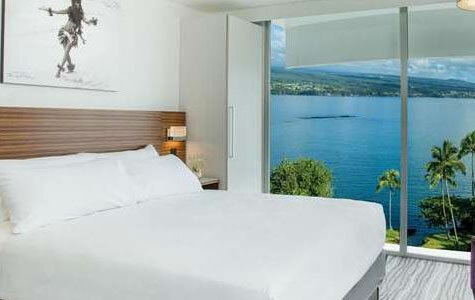 Whatever Hilton Hawaii resort you stay it, it is sure to be a vacation of a lifetime. Receive special daily rates, no resort fees and a room upgrades. This resort offers a wide selection of shops, nightly entertainment, weekly fireworks, award-winning restaurants, and more. 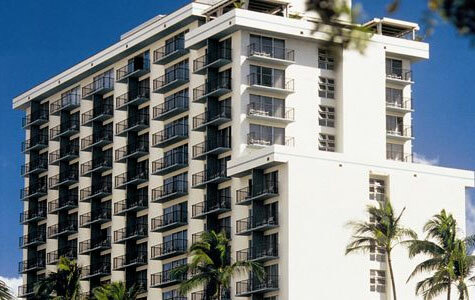 Ideally located in the heart of Waikiki, this contemporary hotel offers a true Hawaiian paradise. This intimate boutique hotel combines the best of both worlds - it's close to the beach and excitement of Waikiki, yet far enough from the crowds to offer relaxation and quiet. Indulge in complete pampering and service during stays at this unforgettable Hawaiian gem. Set amidst floral walkways and collections of Polynesian and Pacific art, everyone will enjoy this welcoming Hawaiian paradise. Boasting a stunning oceanside location with magnificent views, this hotel occupies a historic site amidst a lush, tropical landscape. 1Promo code HAWAII350 is valid for travel 3/29/19 - 12/15/19 for air/hotel and hotel only packages to Hawaii, 2-night minimum stay required. Save up to $350 per reservation based on a 6% discount on the hotel portion of the vacation. Valid on new bookings made between 6 pm CST on 3/28/19 and 6 pm CST on 4/11/19. Must enter promo code HAWAII350 at time of booking. Promo code HAWAII350MS is valid for travel 3/29/19 - 12/15/19 for air/hotel and hotel only packages to Hawaii, 4-night minimum stay required. Save up to $350 per reservation based on a 6% discount on the hotel portion of the vacation. Valid on new bookings made between 6 pm CST on 3/28/19 and 6 pm CST on 4/4/19. Must enter promo code HAWAII350MS at time of booking. 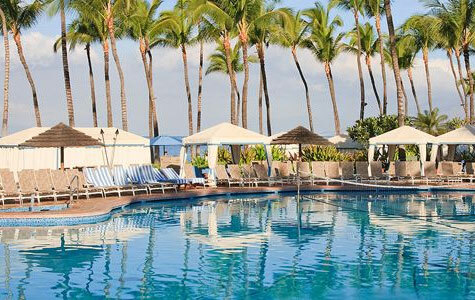 Bonus Mile offer valid for travel made 3/29/19 - 12/15/19 for air/hotel packages to Hawaii, 5-night minimum stay required. Valid on new bookings made between 6 pm CST on 3/28/19 and 6 pm CST on 4/11/19. Earn 10,000 United MileagePlus® bonus award miles per adult. Must enter valid MileagePlus number at time of booking.